Louisiana Boxer Rescue Needs You! 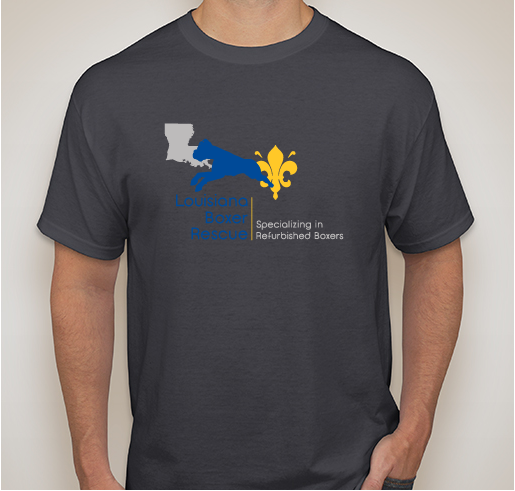 All funds raised will go directly to LOUISIANA BOXER RESCUE . 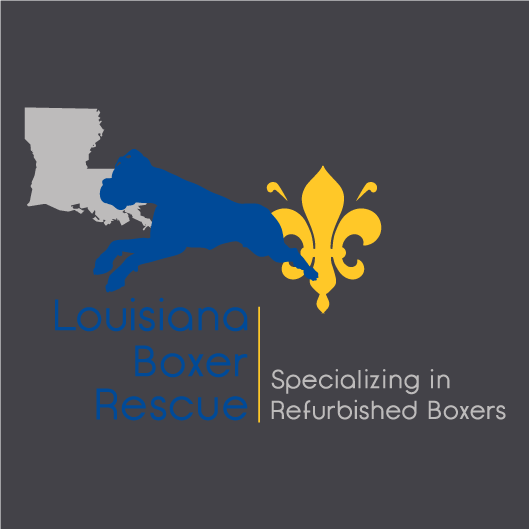 Louisiana Boxer Rescue is an all volunteer non profit organization specializing in refurbishing Boxers. We love our Boxers. That is why we work day and night 365 days a year to rehabilitate those that need us. Our Boxers come in from shelters, found strays that were never reclaimed, owner surrenders and abuse cases that authorities trust us with to rehabilitate. They depend on us and we never let them down. Our efforts result in quality health care, nourishment and above all LOVE. Join us in our work to make sure all Boxers in need find the home they deserve. This shirt will display to all your love and support. We got our boxer from LBR! They are great people. Thank you Louisiana Boxer Rescue for the amazing work you do to help save the boxers in need!!! Thanks to all the volunteers who help make sure homeless Boxers get a loving family for the holidays and forever after. Share Why You Support "Louisiana Boxer Rescue Needs You!"